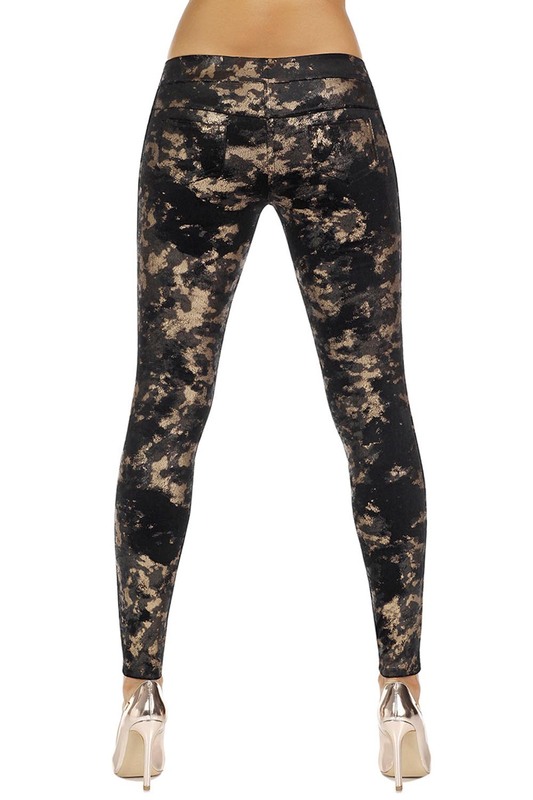 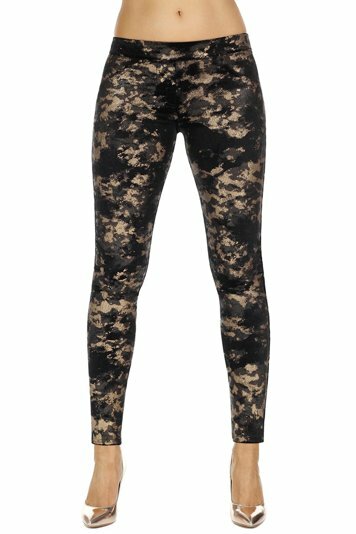 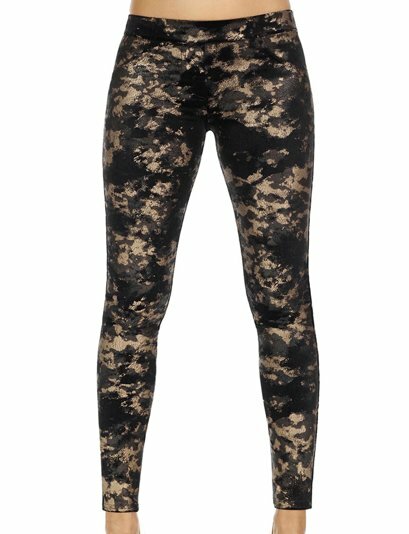 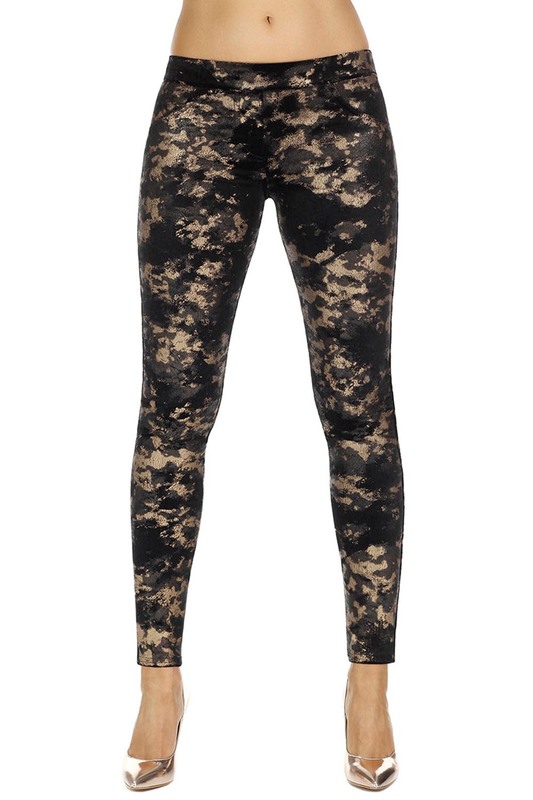 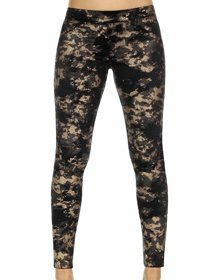 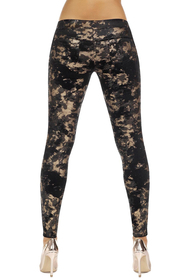 Stylish ladies leggings made of opaque and elastic ANIMAL SKIN fabric with suede-like texture. Trendy pattern, decorative back pockets, and pockets and zipper imitations at the front. Thickness 300 DEN.